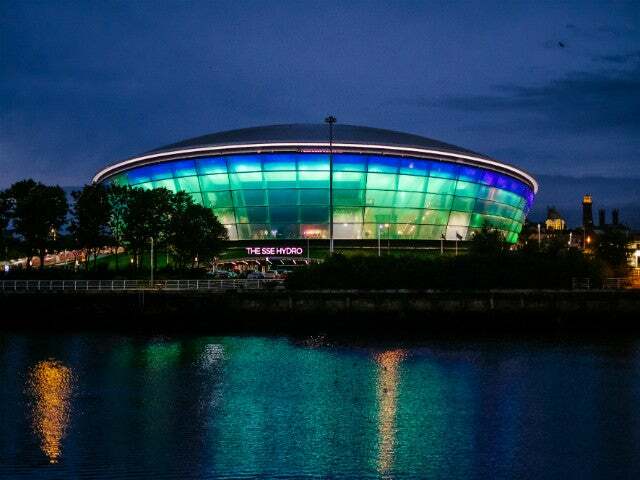 Leading UK energy supplier SSE is the naming rights partner of our iconic world-class purpose built entertainment arena. 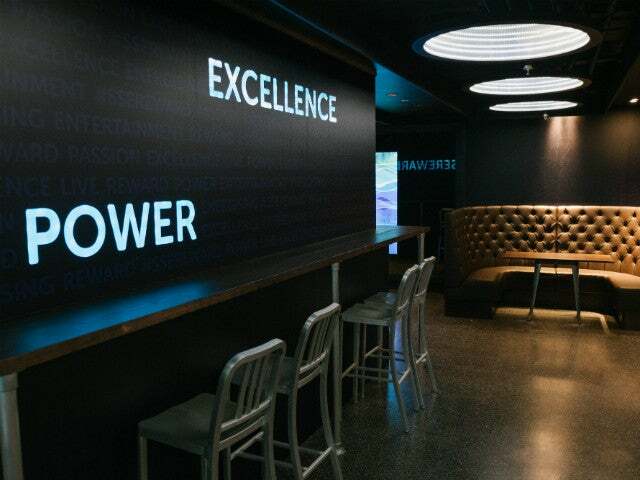 SSE has been supplying energy to the nation's homes and businesses since 1947 through its retail brands: SSE, SSE Southern Electric, SSE SWALEC, SSE Scottish Hydro, SSE Airtricity and SSE Atlantic. 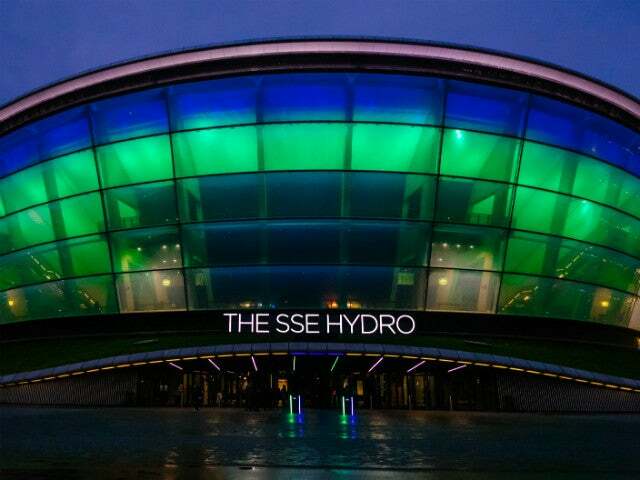 SSE is proud to be investing in Scotland's cultural heritage, providing a high profile association with live entertainment which will bring real benefits for customers. Along with Energy, SSE also provides customers with phone, broadband and, home services including boiler and heater cover, and servicing. SSE are committed to making a real difference to their customers' lives, every day. 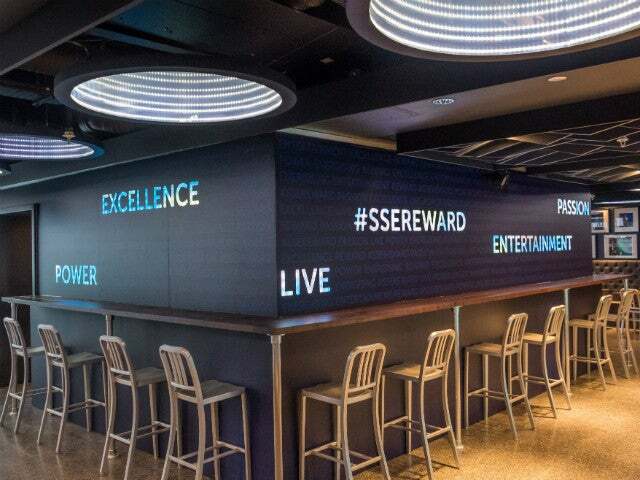 As an SSE customer, you can get tickets up to 48 hours in advance for events at The SSE Hydro* and gain access to SSE's exlusive lounges by joining SSE Reward. Find out more at the SSE Reward information page. 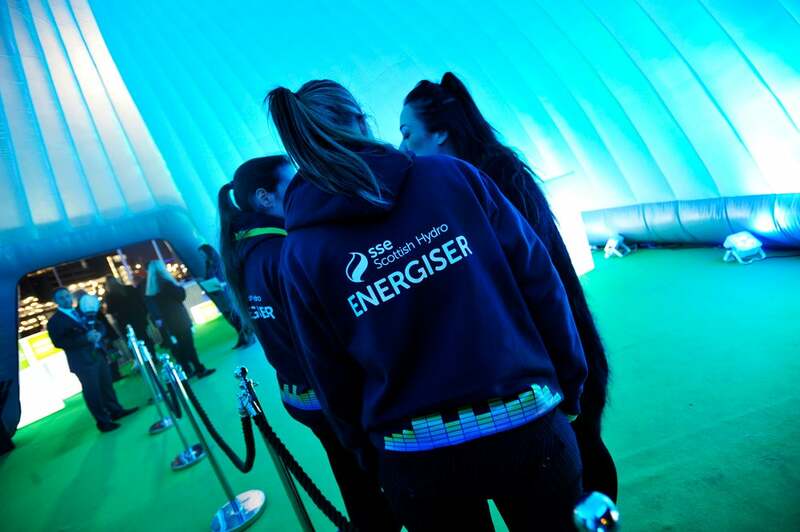 You can also visit SSE at the SSE Reward desk on level 0 on the main concourse or speak to an SSE Energiser who you can find at any event night for more information.